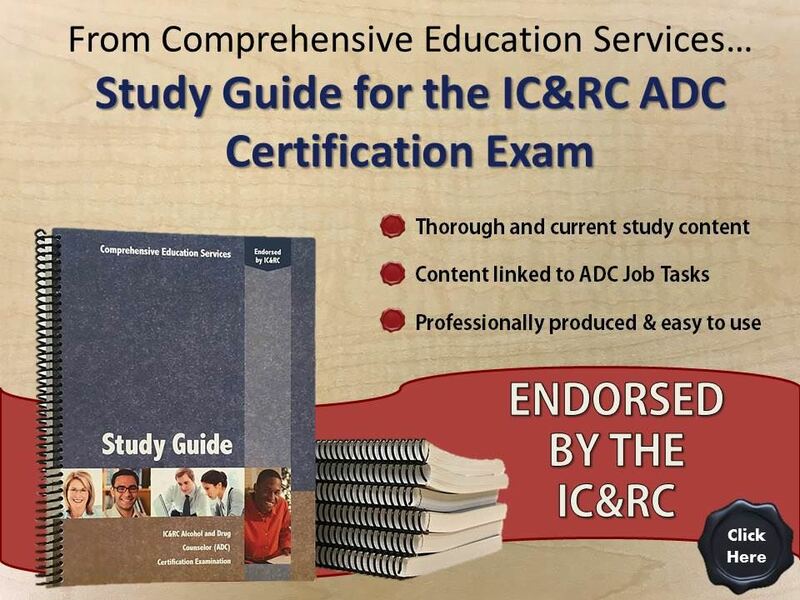 As a service to professionals holding reciprocal credentials, IC&RC provides International Certificates for each of our credentials. Displaying your certificate prominently and using the international acronym on professional materials can help you gain greater professional recognition. It also enhances your reputation in the profession and confirms your proficiency. Finally, an International Certificate for counselors (ICADC) is required by the U.S. Department of Transportation (DOT) for recognition as a SAP. International Certificates can be used by professionals to signify their international, reciprocal status. 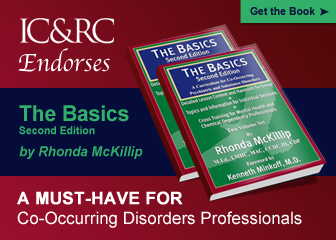 To be entitled to an International Certificate, professionals must first hold a valid, current, reciprocal-level credential or license through an IC&RC Member Board. International Certificates are tied directly to a professional’s certification or license with an IC&RC member board. They are not free-standing certificates. Professionals should contact their IC&RC Member Board to determine if their credential or license entitles them to an International Certificate. If you hold one of IC&RC's international credentials and want a print copy, complete the International Certificate Order Form. International Certificates will be issued to professionals using the same expiration date used by his or her member board for the corresponding credential or license. Professionals interested in earning a reciprocal-level certification or license must do so through an IC&RC Member Board. 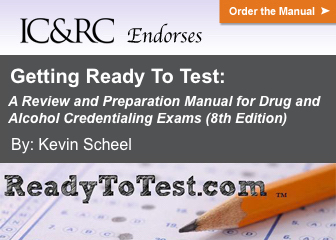 For more information on certification or license requirements, please contact the IC&RC Member Board that has jurisdiction in the area where you live or work. Contact information for all IC&RC Member Boards can be found here. Due to state specific policies and procedures, IC&RC is unable to provide International Certificates for the jurisdictions listed below. Professionals should contact the IC&RC Member Boards in these jurisdictions for more information. Contact information for all IC&RC member boards can be found on our Member Board Directory.